Dorothee Cole grew up in Germany, attended college in Collonges-sous-Salève, France, and graduated from Portland State University with a B.A. in French in 1990. She graduated from Loma Linda University School of Medicine in 1994. She currently works as a neurologist with a special interest in movement disorders, in Loma Linda, California. Dorothee helped coordinate the Good News Tour conferences and edited the book by G. E. Fifield, God Is Love. 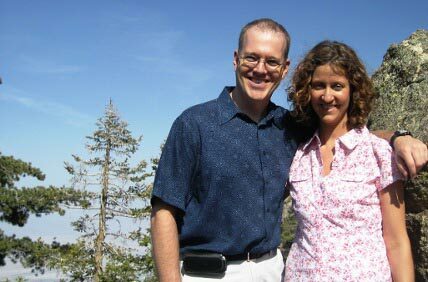 She lives in Redlands, California, with her husband, Brad, and their three children, Christina, Caleb, and James.